A new bar and music venue in Buxton. Do you love music? Do you love live bands and a friendly warm environment. A.M.P BUXTON is the place for you. 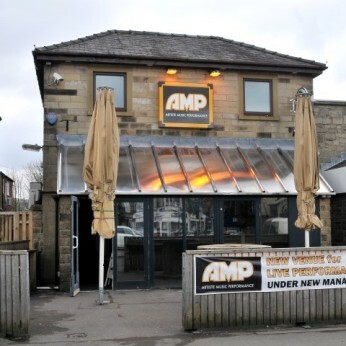 A.M.P Buxton is a music-themed bar & and live music venue right in the centre of Buxton Town Centre. Live band and specialist themed-nights, all musical genres catered for. Upstairs The Gas Light Lounge is available for private parties and specialist promoters. Midnight Drive Headline a sunning line up and Home Town Gig.